FRANKFURT (Bloomberg) -- German prosecutors are considering whether to open a new criminal investigation into Volkswagen Group after the automaker said it found faulty CO2 emissions readings in gasoline-powered vehicles, widening a scandal that so far had centered on diesel engines. Prosecutors in Braunschweig are already looking into VW’s diesel products, and will examine the newly disclosed information with a decision on a new investigation coming by next week, spokesman Klaus Ziehe said Thursday. A separate case would be necessary since the accusations involve other cars and other people, he said. "We wouldn’t be doing our jobs if we weren’t looking at this," Ziehe said. "There’s talk about cheating here, that’s clearly a red flag for us." VW said on Nov. 3 that an internal probe showed 800,000 cars in Europe had "unexplained inconsistencies" in their CO2 output. The models included VW, Audi, Skoda and Seat gasoline and diesel cars. The disclosure could impact sales since road taxes are tied to CO2 emissions in some European countries. Governments may ask for tax back-payments and consumers will be angry that their vehicles use more fuel than they expected. CO2 emissions are tied to fuel use. VW had already said that emissions cheating to fool tests for NOx pollutants affected 11 million vehicles worldwide. The company said Tuesday that the new finding could add at least 2 billion euros ($2.2 billion) to the 6.7 billion euros already set aside for repairs. Police and prosecutors swooped in on VW facilities and private homes last month in a dawn raid to gather evidence about who was behind the carmaker’s decision to cheat on diesel emissions tests. Three prosecutors and some 50 state criminal investigators searched the carmaker’s factories and employees’ homes starting in the early morning and continuing through the afternoon in Wolfsburg, where VW is based, and elsewhere. 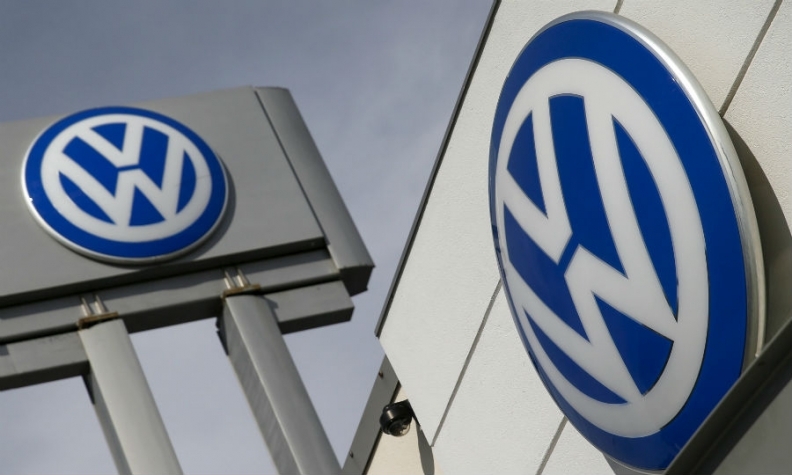 VW said it will fully support the investigation. The company filed its own criminal complaint on Sept. 23.